First 8 Authors Announced for Tampa Bay Book Gala 2014! We are pleased to announce our first 8 authors to be featured at the Tampa Bay Book Gala & Author Awards Ceremony for 2014! 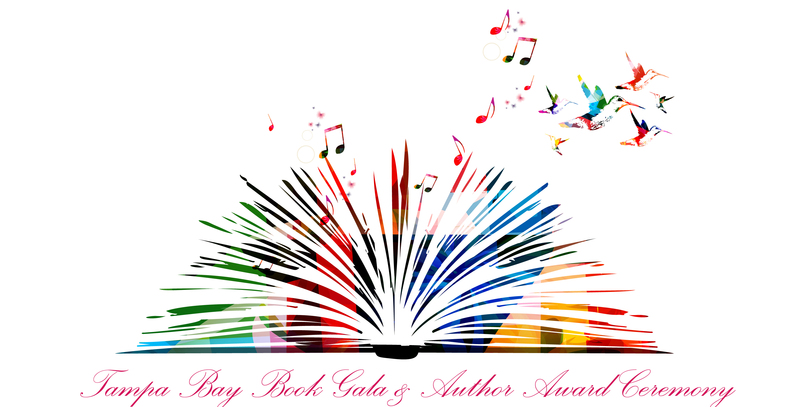 Comments Off on First 8 Authors Announced for Tampa Bay Book Gala 2014! Tagged as " Failing Successfully: Life After Debt" & "Take Back Control", "Brilliant or Blunder", "Business Success Through Self-Knowledge", "Creating Generational Wealth", "Our Bodies: The Optimal Design", "The Dating Jungle" Series & "How to Write & Publish a Book Yourself" Series, "Work Ethic" & "Rock The Crowd", Author Awards 2014, Book Gala 2014, book publishers in tampa bay, Clearwater Community Sailing Center, Creating Generational Wealth: What the Super Wealthy Know That You Need to Know, Douglas A. C. Eze, Douglas A. C. Eze "Creating Generational Wealth", Dr. Mary B. Lippitt, Dr. Mary B. Lippitt "Brilliant or Blunder", Elizabeth Norlin, First 8 Authors Announced for Tampa Bay Book Gala 2014, genevieve dobson, Genevieve Dobson " Failing Successfully: Life After Debt" & "Take Back Control", learning curve, PhD, Pierce Brunson, Pierce Brunson "Learning Curve" "Work Ethic" & "Rock The Crowd", Richter Publishing Events, Sandy Cesaire, Sandy Cesaire "Journal of Insights", submit your book for the gala, Tampa Bay Authors, Tampa Bay Book Gala 2014, Tara Richter, Tara Richter "The Dating Jungle" Series & "How to Write & Publish a Book Yourself" Series, William D. Anton, William D. Anton PhD "Business Success Through Self-Knowledge"